Three senior figures have left Hotwire in recent months, including a high-profile recent US hire and one of its longest serving staffers in London. John Mahoney (pictured) was hired in October to the new role of chief client officer. Previously of Sapient Razorfish, he left the company earlier in the spring. Shortly after Mahoney's arrival, the company said goodbye to John Brown, its UK head of strategy who was due to relocate to its New York office. Last month, Yashim Zabaleta left Hotwire Spain. He had been MD for the past 11 years. His LinkedIn profile does not list a new role. Loveday Langton, group people and culture director, went on gardening leave this month after 17 years with the firm. She was Hotwire's seventh employee, initially working in a PR role before taking on HR duties. Langton told PRWeek: "I've had an amazing career with Hotwire I've been lucky enough to work with wonderful people, do lots of interesting things and be part of a brilliant company that gave me outstanding opportunities. After a very long time with Hotwire, I've decided it is time to try something new." While a large number of UK staff have left in recent months, Hotwire's London workforce is now 75, the firm said, up a net three employees from 72, the number at the end of last year as per the new PRWeek UK Top 150. Hotwire said recent senior UK hires include corporate strategy lead Adele Breen from AxiCom and associate director Susie Wyeth from Atomic. In Agency Business Report rankings, Hotwire's UK revenue grew 11 per cent to £7.8m while US growth was slower at three per cent, meaning global revenues were up five per cent to $33.3m. This follows significant changes at Hotwire in 2016 and 2017. 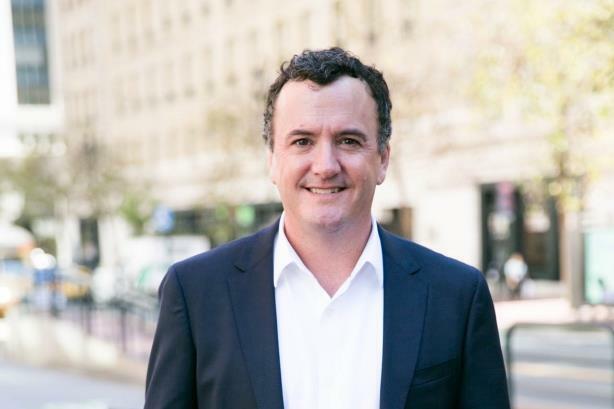 London-based global boss Brendon Craigie left and was succeeded by US-based Barbara Bates, whose agency Eastwick had been acquired by Hotwire. The firm also promoted Alex MacLaverty to the role of COO for EMEA, Australia and New Zealand. She is currently interim MD of Spain. She said: "We are a fast-growing business and our people and culture are absolutely at the heart of what we do, so we put a huge amount of effort into keeping our team happy. "This year we won the Pathfinders Media Employer of the Year award for how we treat our team, so while it's always sad to see people go, we know that when you're dealing with the brightest and best people in the industry it's only natural that at some point they will want to try new things. What's great is that every year we see many 'boomerang' employees who come back to us after a stint at other agencies, so we're obviously doing something right!" Another recent recruit in London is UK talent lead Sam Hamrebtan, previously of research consultancy The Leading Edge. MacLaverty says she is the firm's first full-time recruiter.